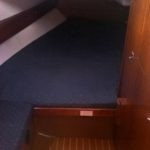 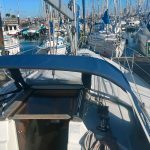 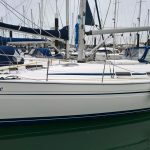 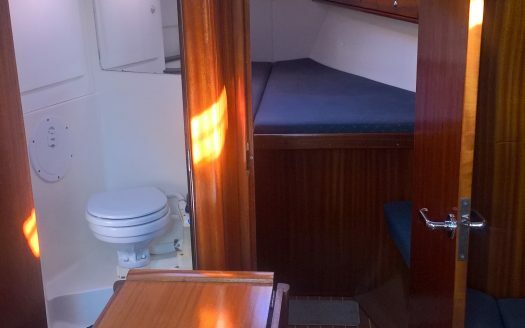 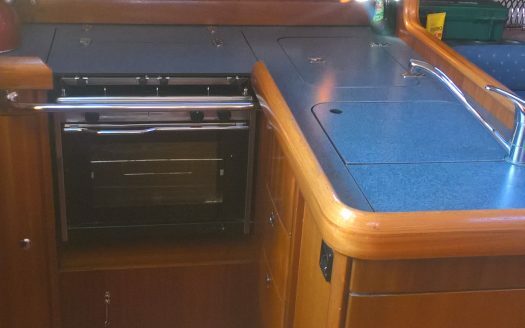 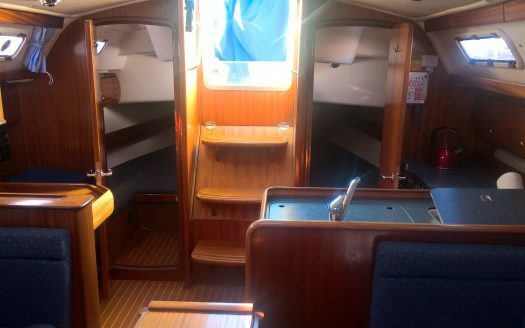 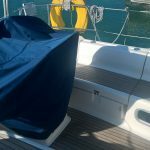 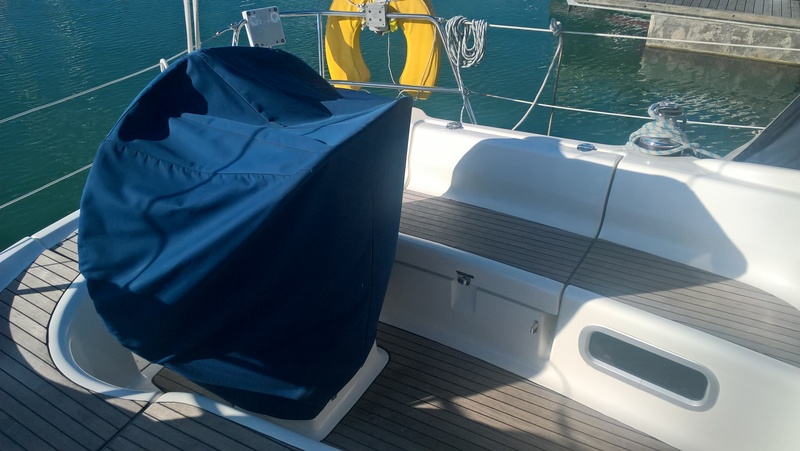 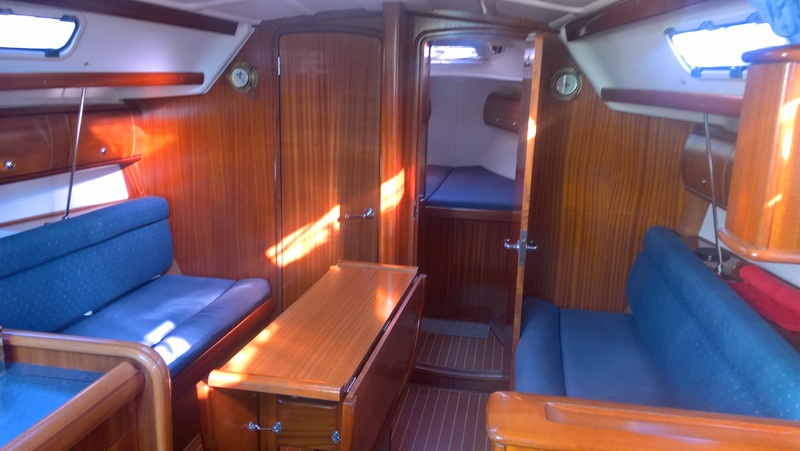 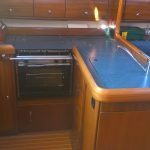 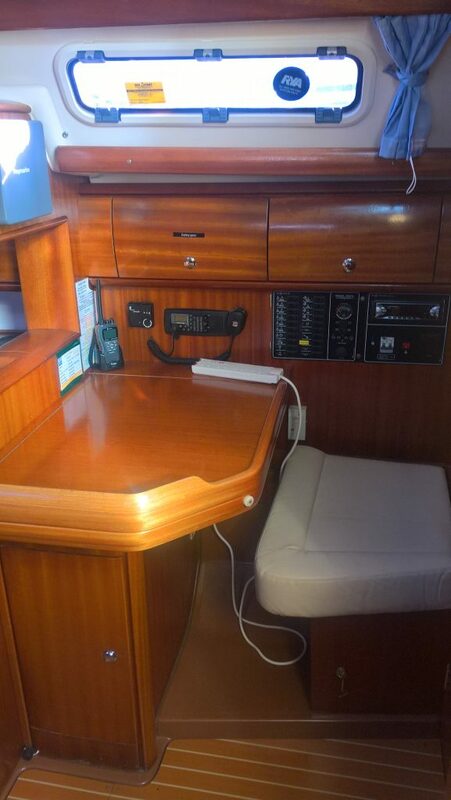 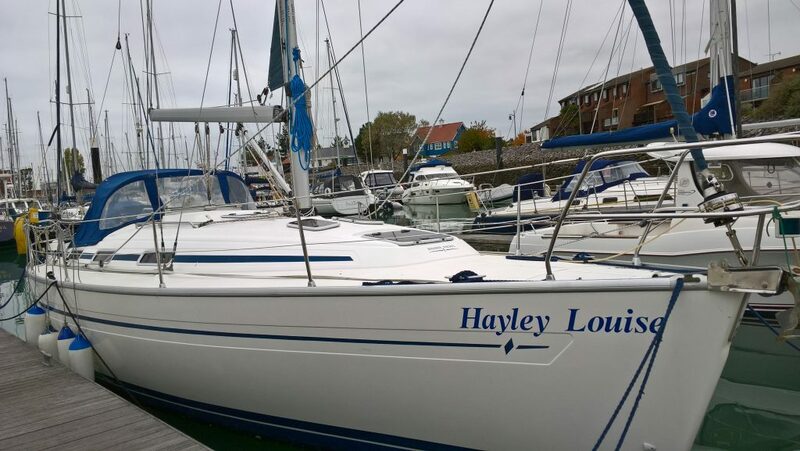 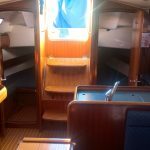 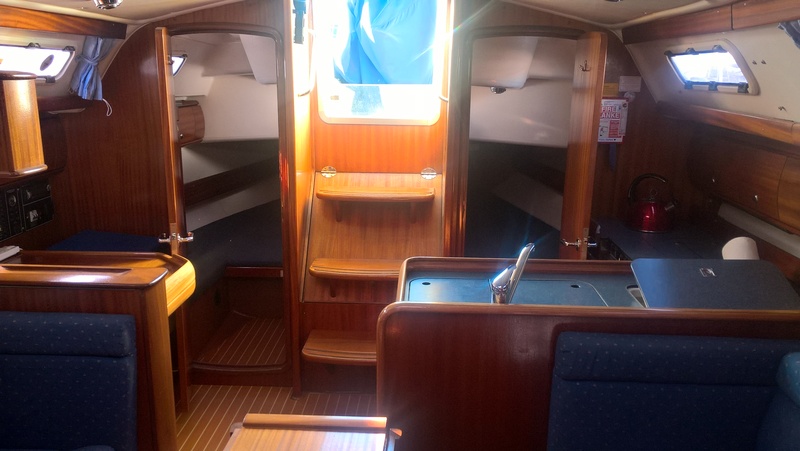 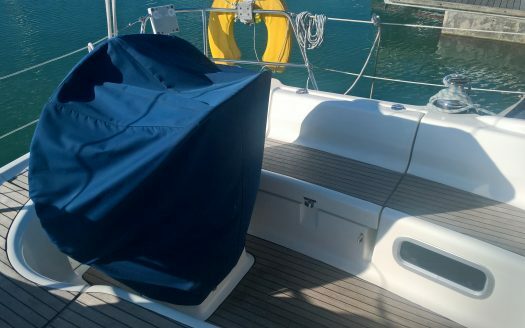 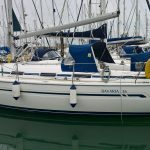 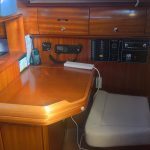 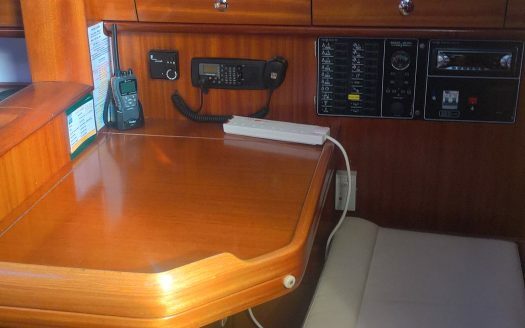 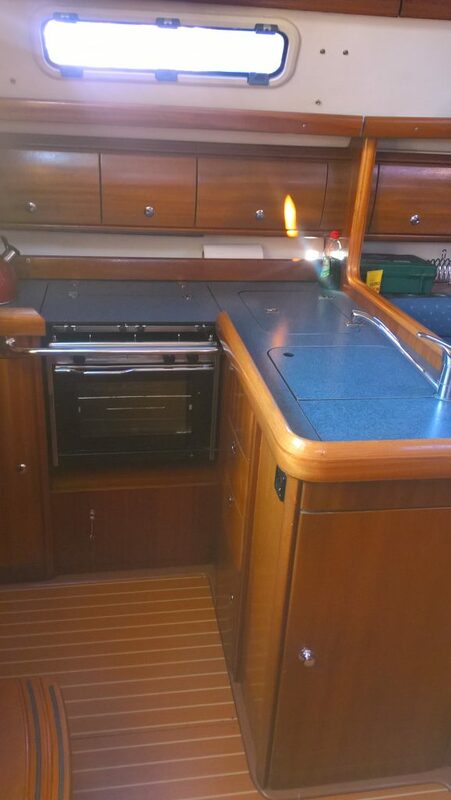 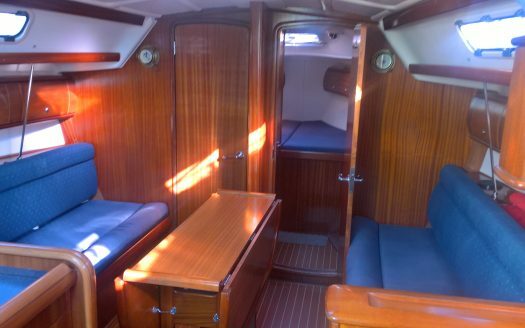 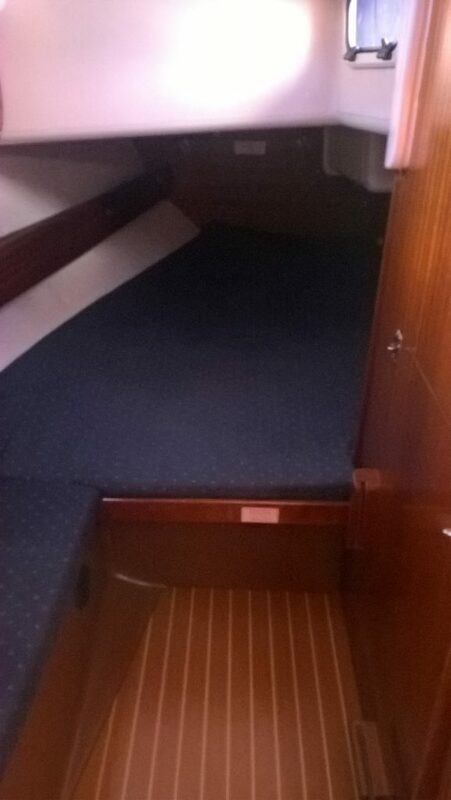 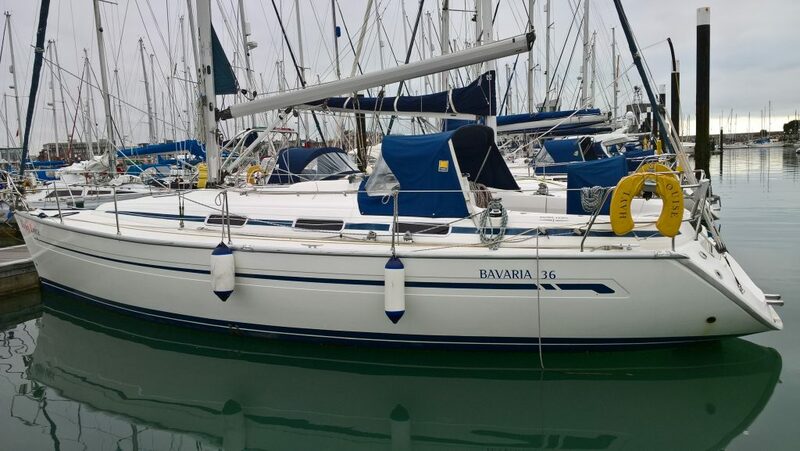 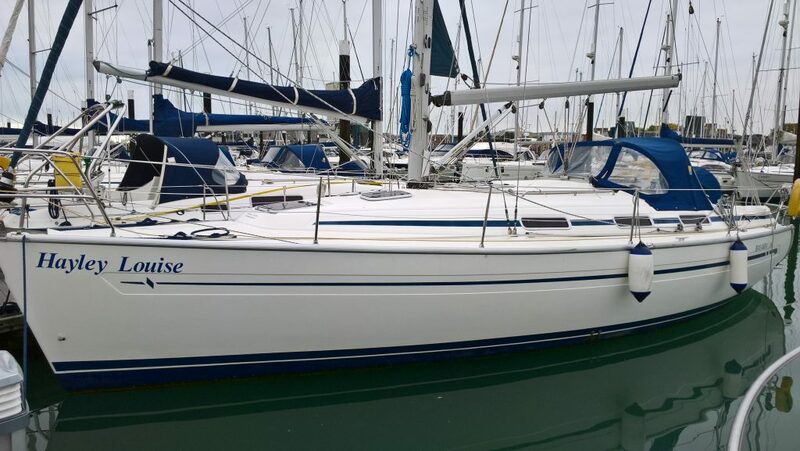 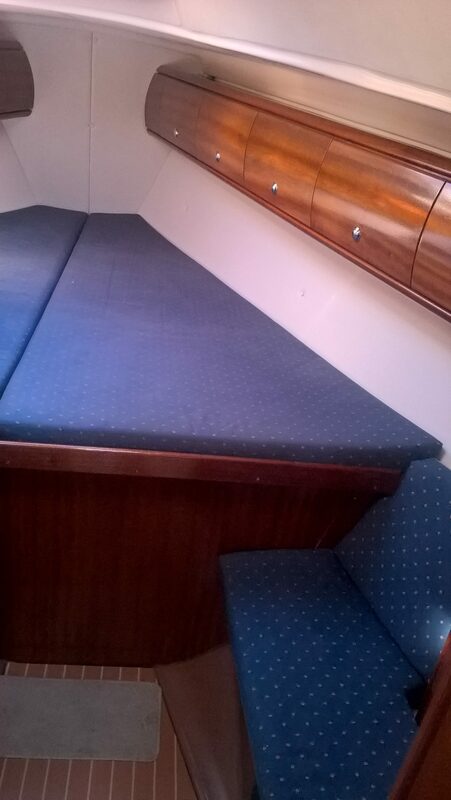 Hayley Louise is a Bavaria 36ft in excellent condition and just ready for adventures. 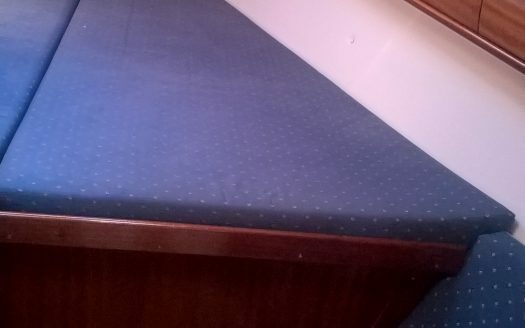 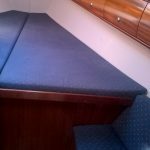 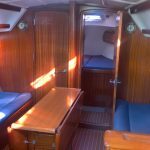 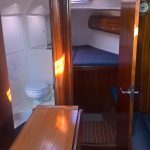 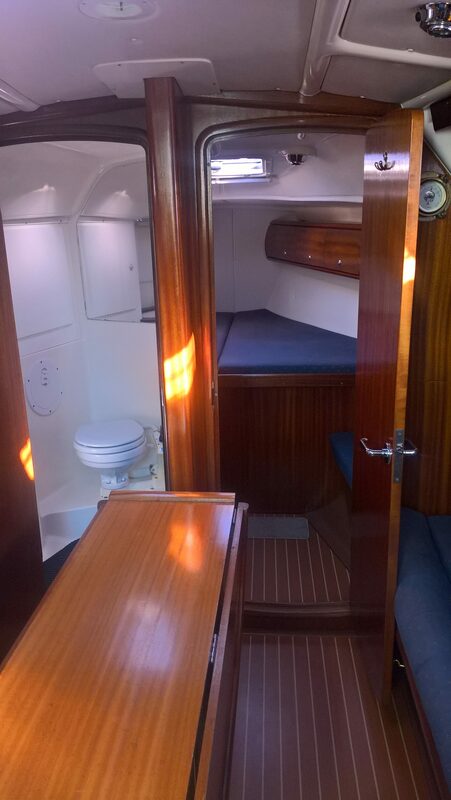 She sleeps up to 8, fitted with 3 double cabins and 2 single births in the saloon and a head with both a shower and a toilet. 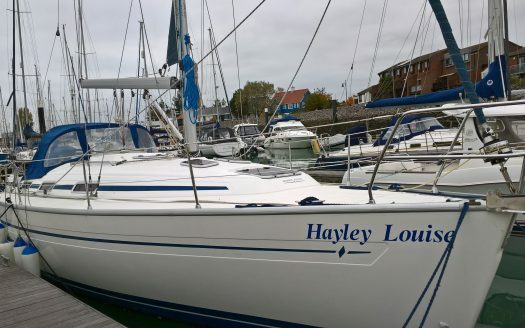 Equipped with an L shaped galley, Hayley Louise is perfect for families, friends and other small groups. 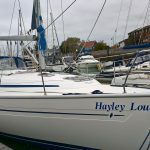 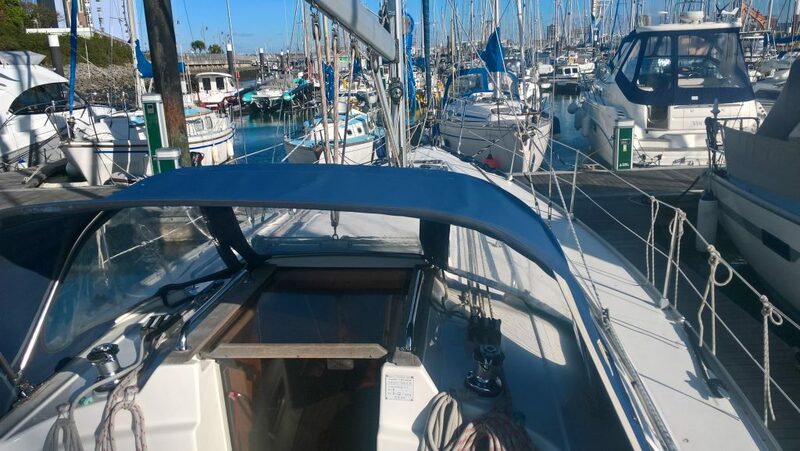 Fitted with central heating throughout and a furling mainsail and genoa, with all lines leading aft to the cockpit, Hayley Louise allows your adventure to happen with both comfort and convenience.